You can build your own website using WordPress! However, for many people just getting started can be a real stumbling block. Following on from last week’s post, it’s clear that I love WordPress. However, hosting, installation and configuration are all words that can bring on panic attacks for people who just want to build their own website. 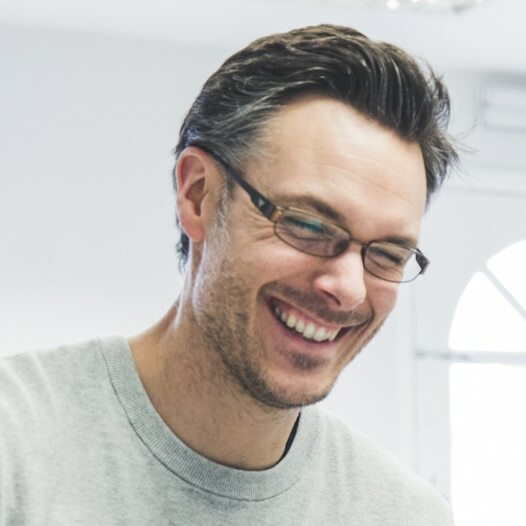 It’s why the website builder industry is now so big – they do everything for you. By doing this though, they also take away your freedom to a certain degree, which is another reason why I love using WordPress – the freedom to do what you want, add whatever feature you want and to make the site look like you want. WordPress can be self-hosted (downloaded from wordpress.org) or run from WordPress.com. The best choice should always be to self-host, as you’re in total control. However, this can mean doing a lot yourself, and if you’re not very technical things can grind to a halt really quickly. Take a look at the link to a comparison chart at the end of this post. The best advice I can give you to build your own website is to go with a good hosting company that has tools to allow you to set-up WordPress at the click of a button. Look for the words ‘one-click install‘ in the hosting company’s feature list. There are many hosting providers out there, and of those, I use SiteGround. I don’t use their one-click install feature myself, but it’s there and I know it works. Their online support is also second to none – quick answers via tickets and even quicker answers via chat. As long as you choose a hosting company that has features to allow you to set-up WordPress automatically, you’re off to a good start! 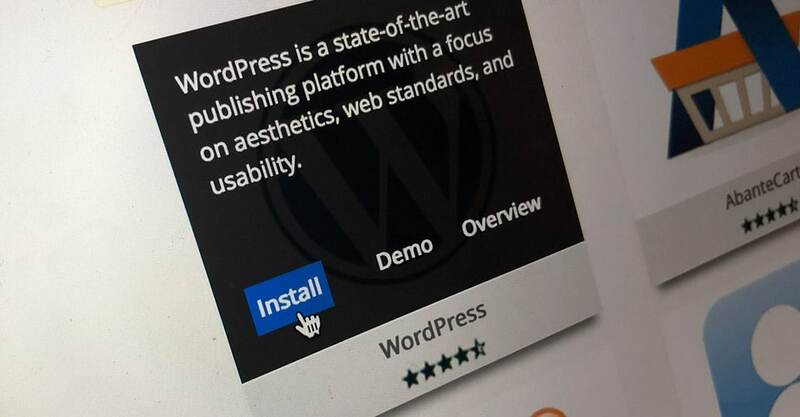 Luckily there’s not much to cover here – if you’ve chosen a good hosting company like SiteGround, you’ll have been able to install WordPress by clicking one button in your control panel. Once WordPress is installed, there’s not much else to do with it other than make sure you keep it up to date. This is really important and I’ll cover more on this later in the blog. There are just two more things you need to set-up before you can start adding content. These are the theme and plugins. Yes! You do need to do some configuration to build your own website, but it’s OK! It’s fun, really! The theme is the place that requires most configuration, and depending on the theme you choose, you’ll either have a nice shiny control panel with lots of customisable options or the standard ‘Customise’ area that comes with WordPress. Either way, it’s here that you add your logo, install demo content (if available), set your colours and fonts and much more. When it comes to choosing a theme, there are plenty out there, but I prefer to purchase premium themes that use best practice code, are well supported and have my favourite plugins. Later in this blog I’ll tell you more about what to search for when looking for a premium theme. Plugins extend the features of your website, allowing you to do anything you can imagine. Some plugins are super-simple and free, others are complex and require one-off or subscription payments. Most of the time there’s very little to configure with a plugin – you just install, activate and you’re done. Others require people to set the options they’d like. Again, I’ll cover plugins in a lot more detail later in this blog. On average, most of the sites I build have around 10-15 major plugins that provide essential features. Just like WordPress itself, it’s important to keep plugins up to date! If you’re looking to download a plugin that hasn’t been updated within the last 6-12 months, look for another option or install with caution! If you decide not to self-host you can use wordpress.com to build your own website. It allows people to set-up a WordPress site for free on their servers, but there are limitations to what can be done, and this for me brings wordpress.com in line with some of the other website builder services. To fully understand the differences, have a look at WP Beginner’s comparison. You can build your own website (or call in the experts)! So that wraps up this week’s post! Hopefully you’re feeling a lot more confident that you can build your own website using WordPress!! If not, I’m always here to help! Come back next week as I’ll breakdown hosting and the installation of WordPress in more detail.